There’s yet more consolidation in the dive industry, with the announcement that two familiar brands have been bought by sporting goods company Huish Outdoors. Huish has acquired the Oceanic and Hollis brands from American Underwater Products (AUP). The two join a sizeable family of brand names that includes BARE, Atomic Aquatics, Zeagle and Stahlsac. Founded in 1972 by Bob Hollis, American Underwater Products has grown into a multi-brand company that includes Oceanic and Hollis – two of arguably the most well-known scuba diving brands in the world, with a wide range of product categories. 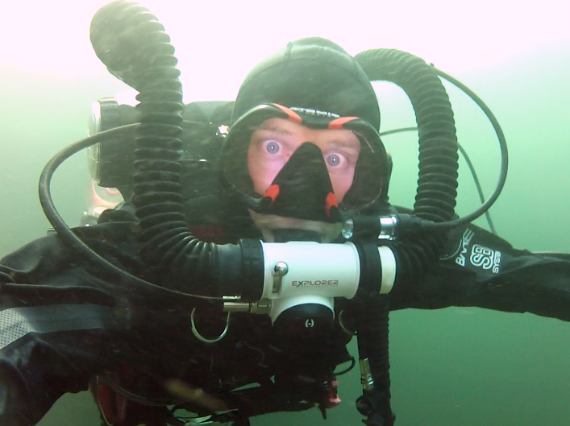 From humble beginnings, Hollis’s love for diving and his mechanical aptitude allowed him to create his own specialist dive equipment that propelled the brands to the forefront of the dive industry. With a rich history and innovative approach, Oceanic and Hollis are well-respected by the scuba diving consumer in both the recreational and technical markets. Bob Hollis said: “The Hollis family couldn’t be more excited to work with Huish Outdoors in the future growth of these brands under their new ownership. Oceanic makes a wide range of products for the mass market, while Hollis leans towards technical diving, in particular with the Explorer sport rebreather.